Dear Forbes, Homesteading and Self-Reliance is a Delusion? 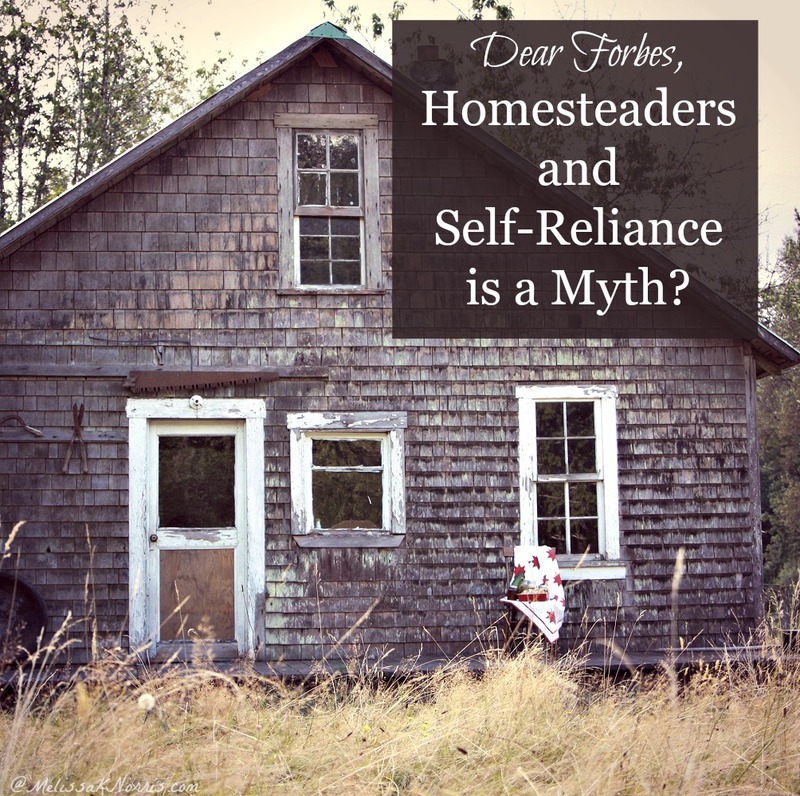 Dear Homesteaders, Self-Reliance is a Delusion. Yes. This is the title of a recently published article on Forbes.com. While I can’t read the article word-for-word for you,you can visit the article yourself if you wish by clicking here. 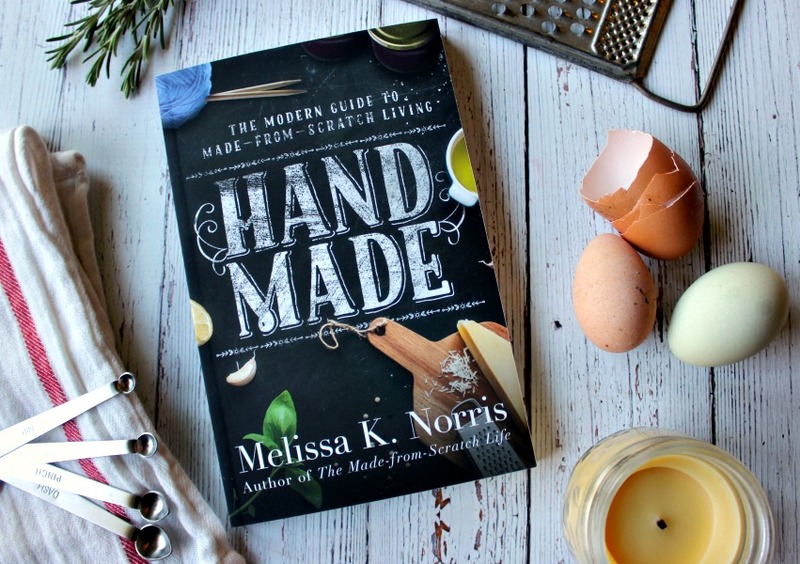 Is true self-reliance and being a homesteader a myth? Yes, but that’s not actually the whole point, nor is it the whole truth. Basically, the author wrote this article on the basis of saying he’s a really big fan of shows, reality TV shows like Doomsday Preppers, homesteaders, survivalists, and people who live off of the grid. Are Homesteaders, Self-Sufficiency and Off-Grid Folks Delusional? His conclusion from watching these shows is there’s a central delusion that off grid people are not really self-reliant, and actually instead are moochers of civil society, government, and taking advantage of the things that the rest of society contributes to. That’s the opening of the article and his stance. One of the examples that he used is so there’s a show called on Live Free or Die, and there’s a gentleman that’s on this reality TV show who lives in the Georgia swamps alone, and he’s a trader and a trapper. One of the author’s comments is what happens if this gentleman slips and falls and isn’t able to continue to live the physical lifestyle of the trapping and everything that he does, and needs to be on hospital treatment that would be paid for by Medicare. He says that this gentleman, in this example or reference that he’s giving, for a long time was in a high-paying job or a good financial job and position, and so that through his income taxes and all of that, that he has been a contributor to society, but then that can’t be said of many other homesteaders. Then he gives some other examples of another couple that do some off grid homesteading and are advocates for a more natural healthcare approach. When I read this particular article basically saying that homesteaders are benefiting from modern society but are not contributors to it, my first initial thought was, well, if you’re basing all of your opinions about homesteaders and those of us who consider ourselves to be self-reliant, a reality TV show is probably not the best place to make observations and form opinions on a certain group of people. Because as we all know, reality TV shows are edited and they are reality TVs. You don’t get to see every single part, and usually they have … My understanding is most reality TV shows that they have picked people who are going to make good for TV. That’s what keeps people tuning in and watching it. He’s actually correct in one area of his assumption, which this may surprise some of you. I’ve really been thinking about this for quite a while, and that is about true self-reliance and that being completely off-grid and not reliant on anyone else is a myth. That’s actually true. None of us are completely self-reliant. Even if you look back to the pioneers and the people who were in the United States as we go back into our history and they were coming across in the covered wagon trains, and one of my favorite books and everything to read’d be Laura Ingalls Wilder, if you look at that and even further back, nobody was truly self-reliant, because as humans we need community, and so there’s some of us who are more self-reliant than others, but even back in those pioneer days when you read through that, they would go to the store and they would generally purchase some flour, sometimes they would take their wheat and have it milled at a Miller into flour, or they would purchase sugar and coffee, sometimes tea. There were still supplies that they were purchasing from stores. Very little, I don’t know of hardly any instances, and even if we go further back and you look at tribes, you would trade with one another. If everything else was gone, and you’re never going to leave this property that you’re totally self-reliant. Yeah, that is a myth. Even back in the day that wasn’t true, but I think there’s a lot of points that this article doesn’t address, and so I wanted to talk about that today on this podcast. Do Homesteaders Contribute More to Society? One of the things that I think it’s really important is, again, assumptions can really get us into trouble. From the way that this gentleman worded his article, he’s assuming that homesteaders are not paying taxes. My husband and I are homesteaders. I come from a long line of homesteaders, and we pay taxes. Most of your homesteaders, not all, but a lot of homesteaders actually work day jobs. My husband works a day job. I work a day job. My father who was a homesteader worked a day job. My grandfather before him worked a day job, so to speak. Most homesteaders one person or another in the family are working a day job, which means they are paying taxes. Even if your homestead is your living, so you are raising crops or livestock, or whatever it is, when you are selling those most people are following the rules and they’re paying taxes on that as well. Homesteaders are definitely paying into the system just like anybody else. I also thought it was interesting in the article that the gentleman states that homesteaders and off-gridders type, that we are benefiting from having products that we can purchase: cheap goods, and services, that we get to take advantage of them but somehow we’re not helping to support them. One thing that I have noticed about homesteaders is many of us are able to save money by growing some of our own food, raising some of our own food, looking at ways to make things ourselves or do it itself at home in order to save money. Sometimes it’s not actually about saving money, it’s about making sure that we have got a safer product, or safer foods that are healthier for both the animal, in instances of livestock, and then the actual food that we’re consuming and that we’re giving our family. Sometimes it is cheaper. In most cases it is more frugal, but not always, but a lot of times it’s about the quality. Therefore because we have saved money in certain areas, we’re able to take the money that we would have had to have spent on those and then we can outright purchase and buy goods, and I don’t know about you, but I don’t actually shop at the really cheap goods and services, because I’m kind of of a mind you get what you pay for. I’m really discovering that in life, so if we are looking to make an investment in something, we save our money and then we try to purchase the item outright, and that’s not going to fall apart, and then we’re going to have to quickly replace, because it’s going to break because it wasn’t good quality. Most of those not good quality and cheaper things aren’t even coming from the United States. A lot of homesteaders are much more interested in purchasing things made in the United States of America, and of course to my other listeners who are not in the United States, just bear with me here. I like to purchase local. I actually like to invest in my local economy with people that I know. I think that is the huge and key thing about homesteaders, is homesteaders are about community. Many of you know my father was raised through the Great Depression when times were really lean, and they pretty much raised most of the food that they ate. If you want to actually listen to that episode, it’s episode number 81, and that’s 17 self-sufficiency lessons from the 1940s and the Great Depression, which is an actual interview with my dad where he shares a lot about that time. One of the really interesting things from that episode and from that time period is during the Great Depression when times were really, really tough and really lean is people shared and counted on one another, and that’s like you had in homesteading communities, especially when we look back into history, you had barn raisings, you had house raisings. It wasn’t about being self-reliant and on an island away from people. It was about helping each other, helping your neighbor, helping the people who were in your community with the things that they needed, and if you didn’t have money in order to give them then you could give of your time or your labor or whatever it is that you had. I would much rather be someone who is supporting their local economy with my dollars and things that are made in the USA when possible, and I’m not saying that everything that we purchase is made in the USA, but I would much rather be doing that than contributing to huge landfills of cheap products and products that aren’t made here. I think it’s really important to note too that most homesteaders try really hard not to go into debt, or if they have debt to get it paid off, because credit card debt and if people get into really dire straits where we talk about bankruptcy, even though all that money may have been spent in general society, when that happens it doesn’t really benefit anybody, except maybe the credit card companies who are gaining on all of this interest, but it’s not helping society in my opinion as our fellow man. 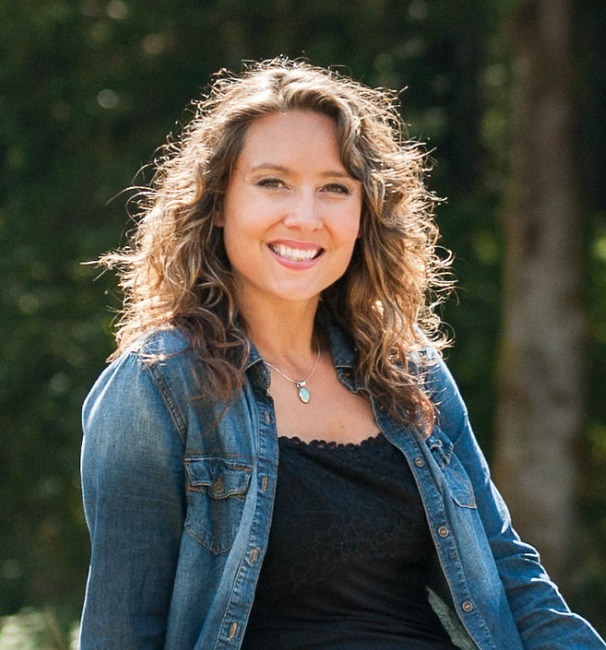 I also thought that the healthcare part was kind of interesting because no matter if you’re a homesteader or someone who considers themselves to be self-reliant, as we age and actually it doesn’t even necessarily mean as we age, but we’re always at risk for having an injury and not being able to do something. On the whole, homesteaders usually have taken their health fairly seriously and have done their best to keep themselves in good health. Most of the homesteaders I know are pretty physically active. That just comes with the territory when you have livestock, and gardens, and preserving, and you’re outdoors, and you’re taking care of all of that. Food matters to you so you are looking to cut out a lot of processed and things that aren’t healthy. You’re looking at more wholefoods. Most homesteaders use a wholefoods diet. They are consuming ferments because we’re making our own yogurt and kombucha, and we’re preserving our vegetables with fermentation. Then, of course there’s regular canning and root cellaring. We’re not growing Twinkies on trees, right? What we’re growing is really good wholesome food, and that’s what we are consuming more so than your average society member. For the medical part, now, this is for me personally with our family, my husband is a volunteer firefighter and EMT. He’s taking his own free time and taken the training and got those medical skills and goes and helps people when they’re in need, which I have to say to any of you who are listening and who are volunteer firefighters and EMTs, I just want to give you guys a huge thank you, because I know what a time commitment that that is. When you get out into the more rural communities, which is where a lot of homesteaders and self-reliant folks are living into these rural communities, we’re already having to band together and create these different safety nets within our community. Yes, volunteer firefighters are funded for their equipment and different things through the state, but the actual person’s time, at least in our volunteer fire department, I should say, they’re not getting paid for their calls. They’re not getting paid for their time and reimbursed from that. From my experience and with the homesteaders that I know and are self reliant folks, we are not opposed to regular medical care. In fact, most of us carry a very healthy balance where we try to use as much natural, herbal healthcare as possible, but when need be then we will seek traditional medical help. Both should go together. I don’t think we ever should have these opposite sides where it’s all one or the other. 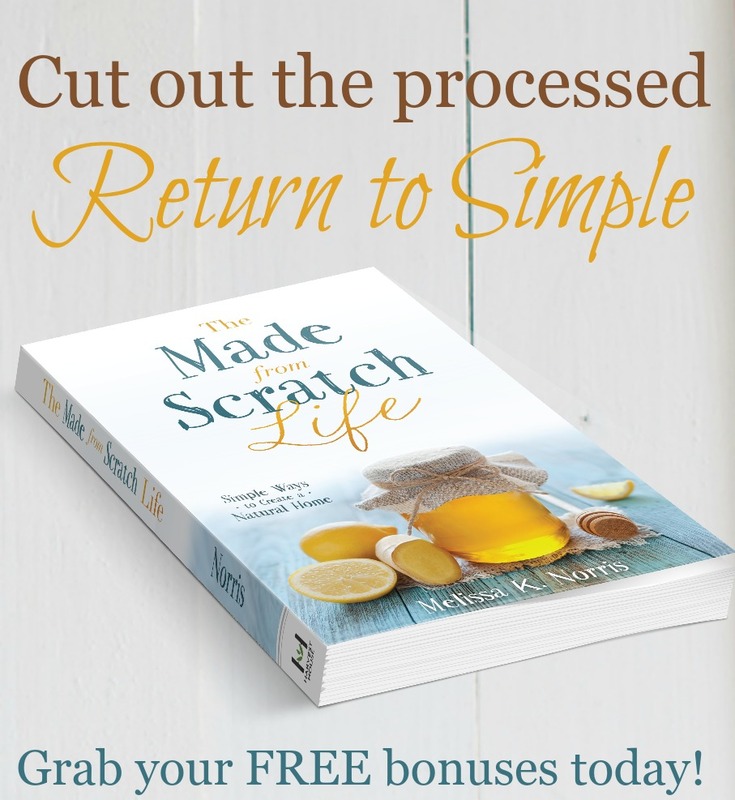 I think we are blessed to live in these times where we do have the benefit of modern healthcare but we also have these things and these herbs and these natural remedies that we can have in our cupboards that aren’t dependent upon pharmaceutical companies that we can use to help us, and to help us stay healthy and whole. The two can go together. One of the real downfalls to our modern society is the cost of our healthcare. We will not get into politics, y’all, on here, but within our healthcare system most people know that you can have something that even seems fairly mild, and if you have to go and get treated or be hospitalized, if you don’t have really, really good insurance, those bills can ratchet up really quick, and most people can’t afford them. We’re fortunate enough to have health insurance coverage through my husband’s work, but still a few years back when my son broke his arm, we were paying off that hospital bill which was just for a broken arm, no surgery was required. It was just a cast, but of course there was X-rays and everything with that. That took us almost two years to pay off by making monthly payments. We did pay it off, and we did have health insurance, so I think to assume that all homesteaders and self-reliance people don’t have any type of health insurance and would all have to have charity and that it would be a mooch of the system is really not an accurate or fair assumption. For a lot of homesteaders and ourself, as we are looking at those types of scenarios, so we want to try to make sure that we are prepared for them and that may mean build up some safety funds or some savings, some things to help us through those tough times, we’re actually able to do by our homesteading. We’re able to save money on our food bill. We do things ourselves, so we’re not having to pay for the labor sometimes, but we are still making purchases. We’re still supporting society. I still purchase something at least every month. I try not to do it every week, but there’s still items that we are purchasing, so, for example, when we get back to supporting our local area and our local economy, my husband and I raise our own organic grass fed beef, but we don’t have a cold locker or a hanging system, a place that when we butcher the beef in the fall that we can let it age and that we can let it hang in a refrigerated area, because the beef is really big. We use our local butcher, who actually is somebody who went to school with my husband when they were in high school, and it’s her and her husband own and operate a local butchery. We’re able to support them by having them process our beef for us. Are we saving money? Absolutely. We’re saving money by raising our own beef, because we just have to pay, I believe the latest it’s like 55 cents per pound to cut and wrap, so you’re paying that per pound of meat. We do calculate in how much hay we have to buy, but our animals are grass fed, and so they are on pasture for the majority of the year, and then we do feed them the grass hay in the winter months. We have to account for that cost, but it’s still much, much cheaper for us to do that than it would be if we were to buy all of that meat from the grocery store, and we’re actually supporting a local butcher, not a huge chain. Then with the money we’ve saved, we’re able to either pay off debt faster, have those safety nets in place in case something happens, or we can invest in more farm equipment, kitchen equipment, that type of thing, and those are items that we will be purchasing from stores and outside of our homestead. I would love to hear your guys’ opinion on this. I hope that you will leave it for me in the comments. You can either do that if you’re listening on iTunes, you can leave me comments there or right here in the blog comments. 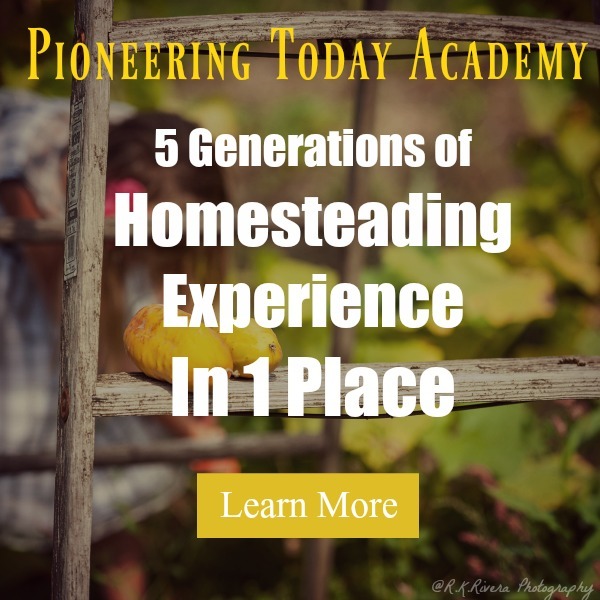 If becoming more of a homesteader and self-reliance is something that you want to do, I would love to invite you to come and join the Pioneering Today Academy. 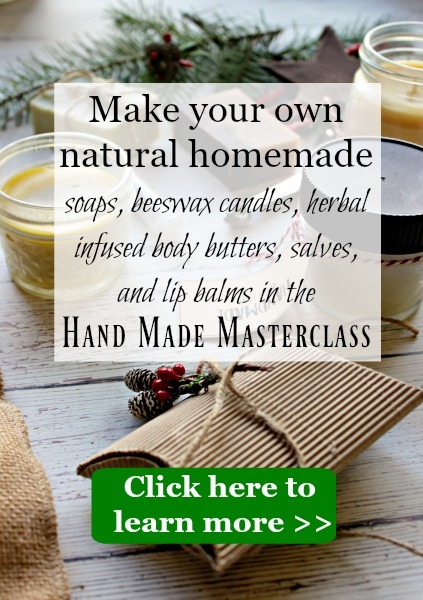 Our newest class is the homesteading skills, where we are getting into how to make your own homemade soap, grind your own flour, and cooking with that, rendering down your own lard, and our building your own natural medicine cabinet with herbs you can grow on your own homestead. We are just getting ready to kick off our dehydrating lessons as well, click here Pioneering Today Academy to learn more. I would love to see you in class. On our next episode, a little bit of a teaser, I am going to have an exciting announcement and letting you know about some changes that are coming down the pipe.